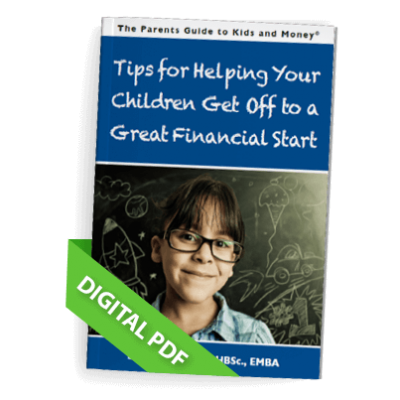 Financial skills are life skills that all children need to learn as they grow and mature. 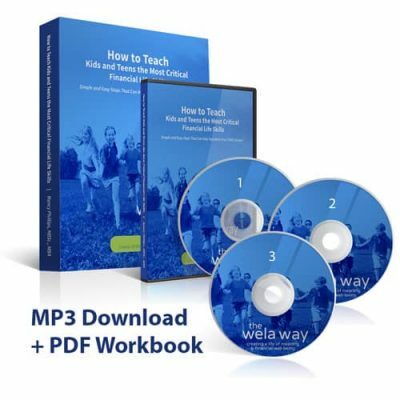 It is much easier to teach good money habits when children are young. In addition, stories make learning fun and easy! 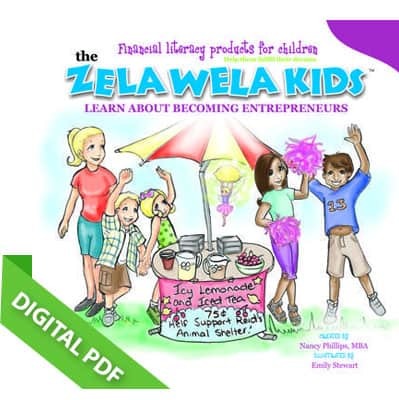 With these concepts in mind, Nancy Phillips created the Zela Wela Kids® series, for parents, grandparents and teachers to help children learn these essential life skills. 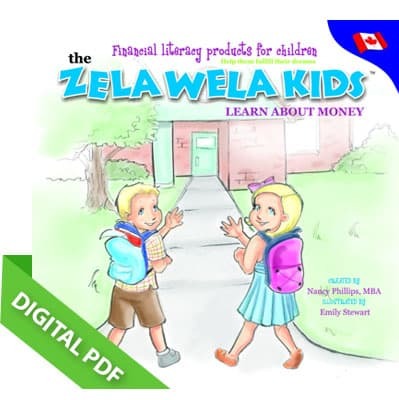 This financial story book is most applicable for children who live in countries which use “dollars and cents” currency.